Heino Schmitt, HemelBesem and Lakota Silva take us into the weekend. 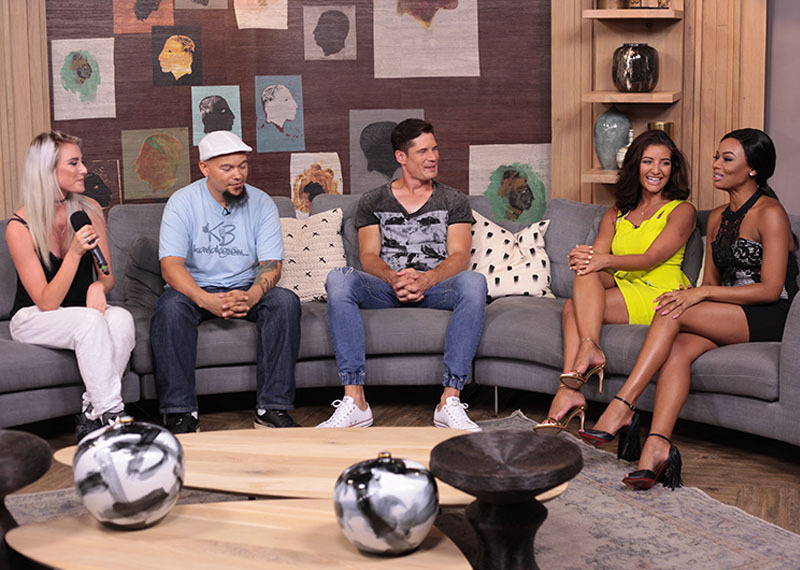 It's another weekend kick-off on Afternoon Express as the show is jam-packed with music, good-looking guys and a little bit of conservation too. 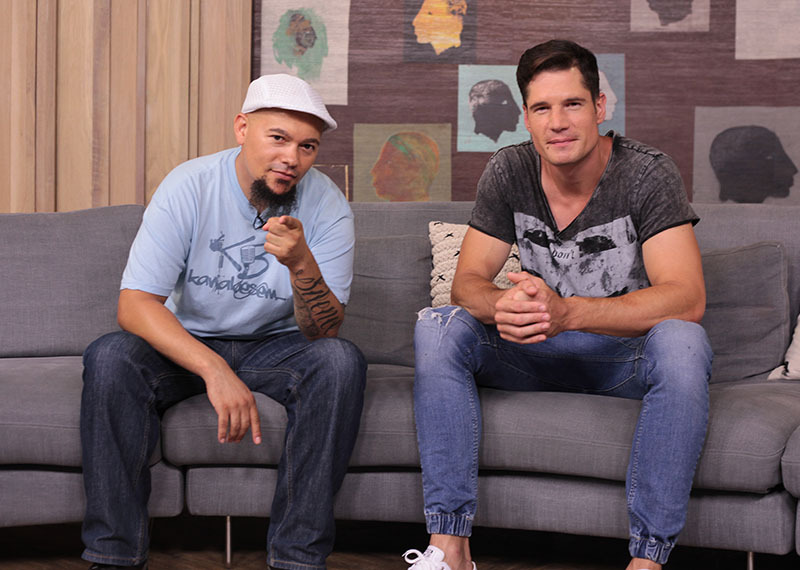 Brand new Pasella presenter, Heino Schmitt and his co-presenter, hip hop star, HemelBesem are in the loft. SA music's rising star, Lakota Silva will be performing her brand new single for us. 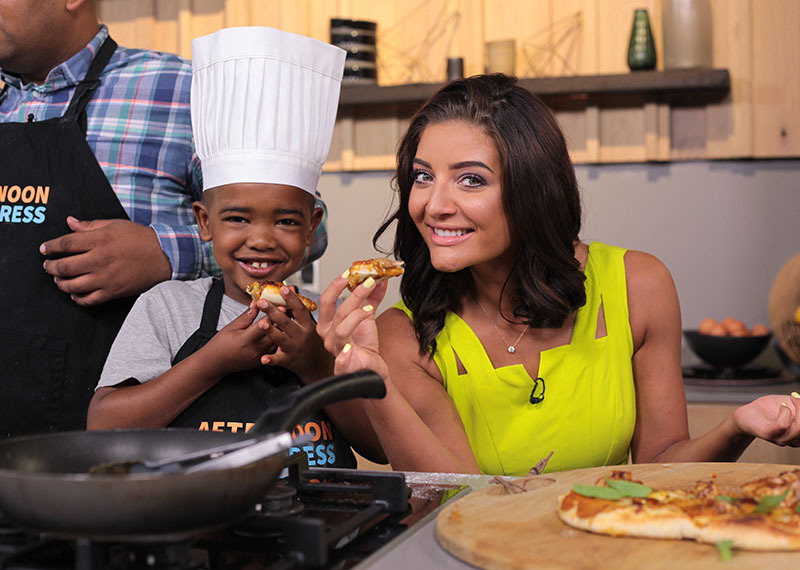 Also on the show, we'll be chatting to a representative of Greenpop, an organisation dedicated to planting trees, and a very special young man is with Clem in the kitchen creating a BBQ chicken pizza.